Our impact on the environment might extend into near-space. 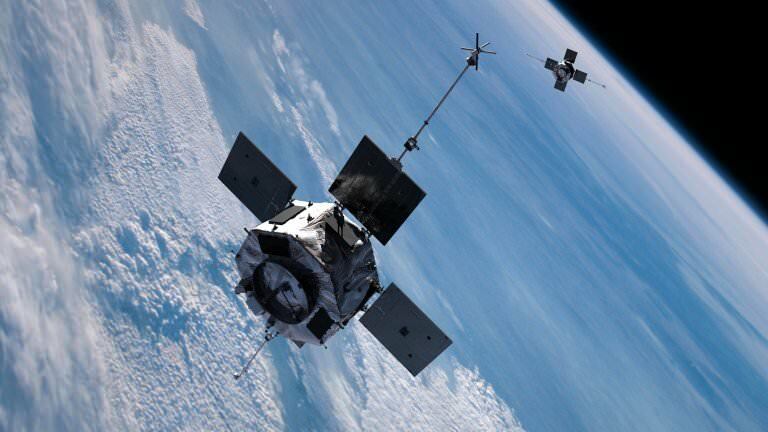 The twin Radiation Belt Storm Probes, later renamed the Van Allen Probes. Credit: NASA/JHUAPLThe extent of these belts, their energy distribution and particle makeup has been the subject of multiple space missions since then. 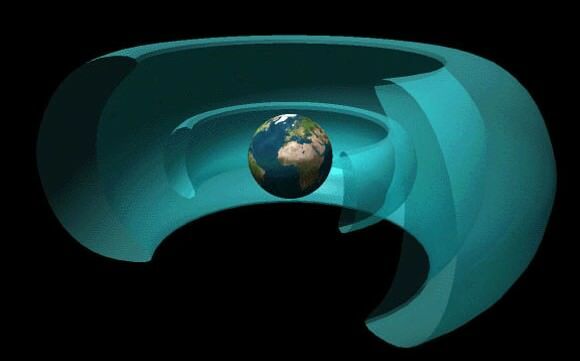 Similarly, studies began to be mounted around the same time to discover how human-generated charged particles, which would interact with Earth’s magnetic fields once they reached near-space, could contribute to artificial radiation belts.